To prevail in the Texas criminal justice system, Richardson Law draws on its in-depth knowledge of federal and state criminal laws. Successful defense requires mental dexterity and nimble thinking to create winning strategies, while illustrating defendants in a positive light, and artfully articulating arguments that win over judges and juries. Richardson Law is a highly capable Texas criminal defense law firm in this respect. Our investigative phase is key to our success. We search police reports, obtain forensic testimony and identify weaknesses and inconsistencies in the prosecutions case. We build profiles by maintaining a close proximity with clients, and discussing events and details imperative to the defense. 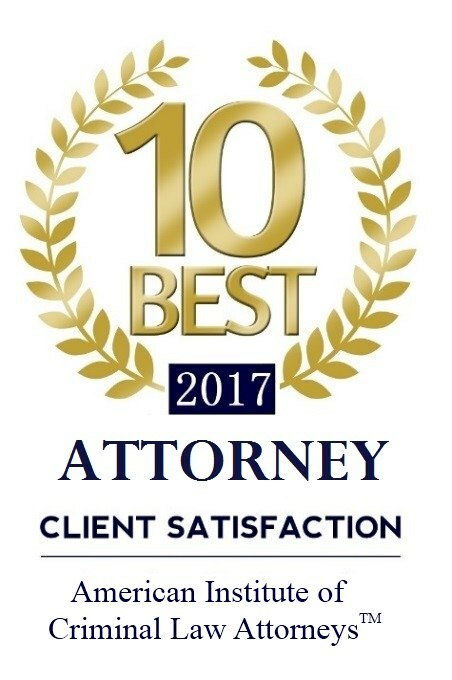 No matter if you are a client facing a DWI Misdemeanor charge, felony drug crime, or homicide allegations, we commit to going the extra mile to ensure a proper and diligent defense. The outcomes of your cases have a direct effect on your lives. With that in mind, we start our day at 5:30am to ensure the effort given will match the trust and bonds formed between our firm and you.